Wightman participates in the Dorothy Bruno Hills Indoor Tennis League (DBH), and we have several DHB teams for various playing levels. To learn more about the league, visit http://www.dbhtennis.org/. Wightman participates in the Women's Suburban Tennis League (WSTL), and we have several WSTL teams for various playing levels. To learn more about the league, visit http://www.wstl.org/. 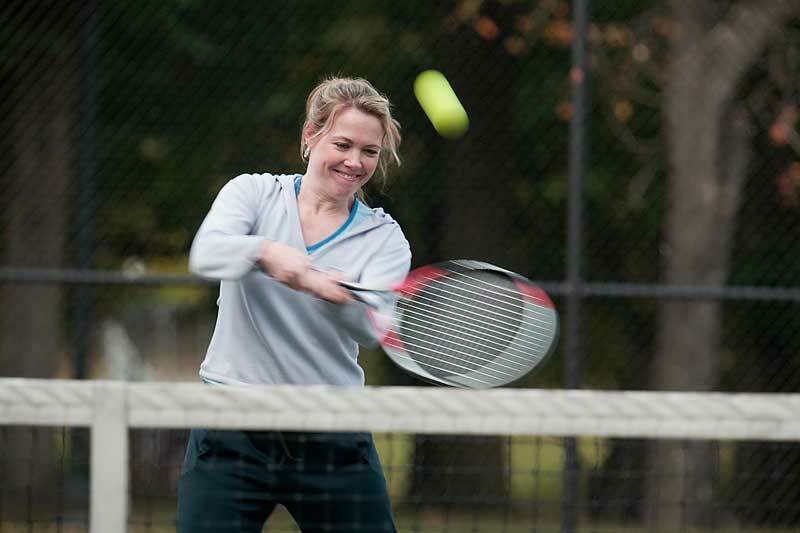 Join an adult tennis league today!